We have been all over Western PA, West Virginia and Ohio over the past three months! It's been a busy event calendar for us and I know I really needed to "catch up" on the blog. 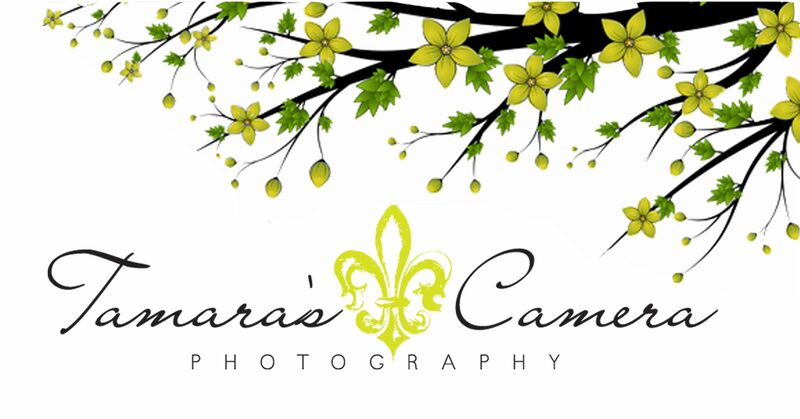 Here's just a sampling of what we've been up to at Tamara's Camera Photography 🙂 Enjoy! !